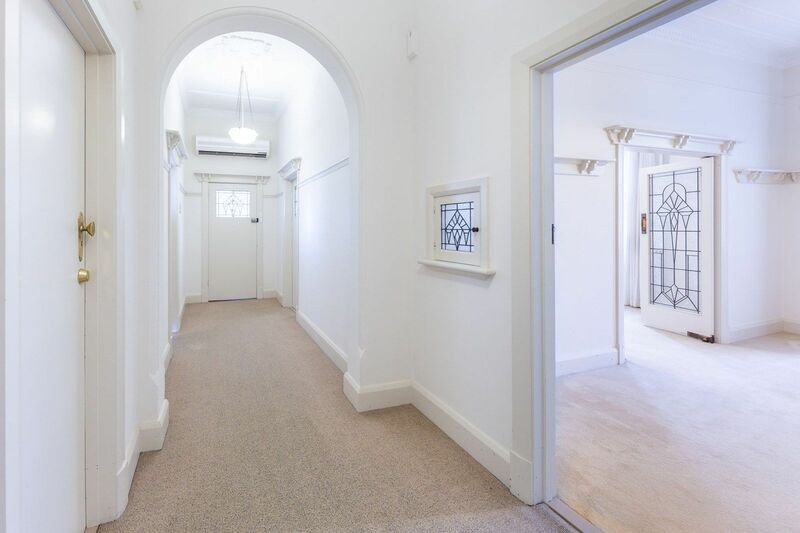 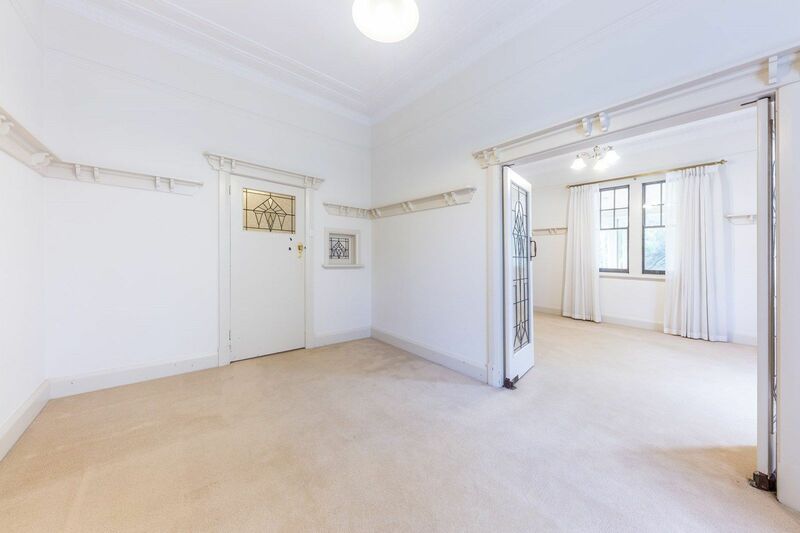 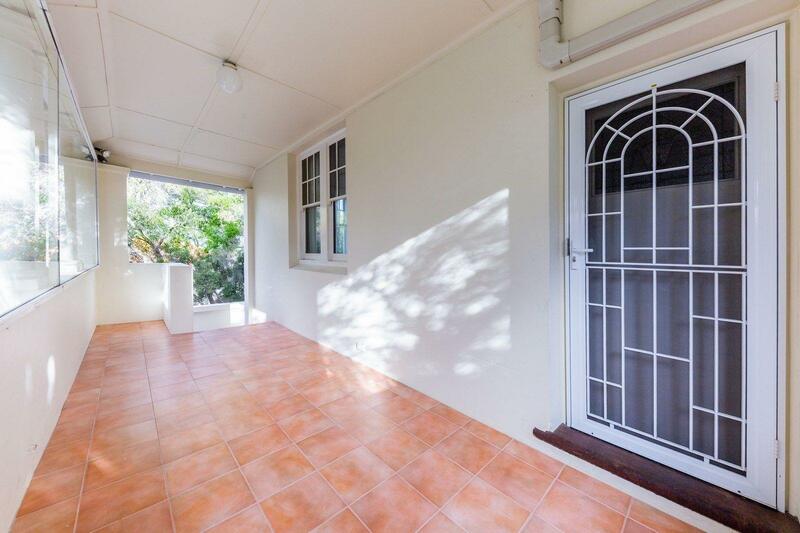 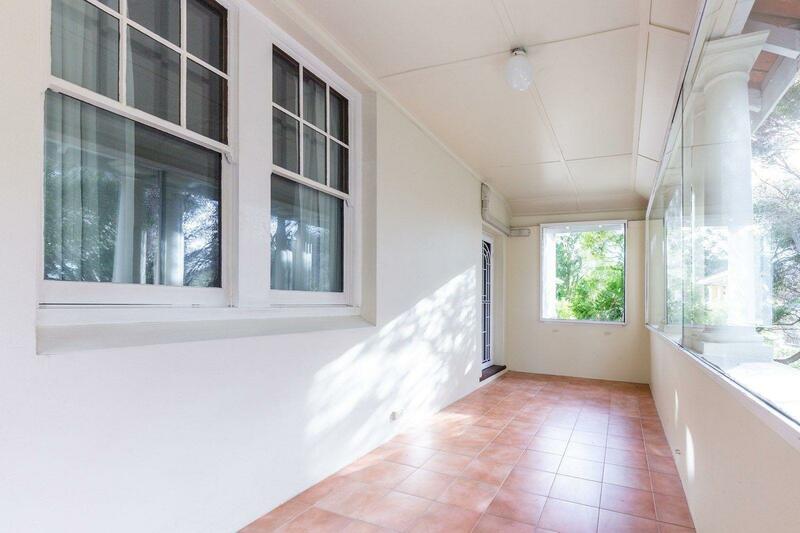 This beautifully presented unit is situated behind the garden wall and up the stairs. 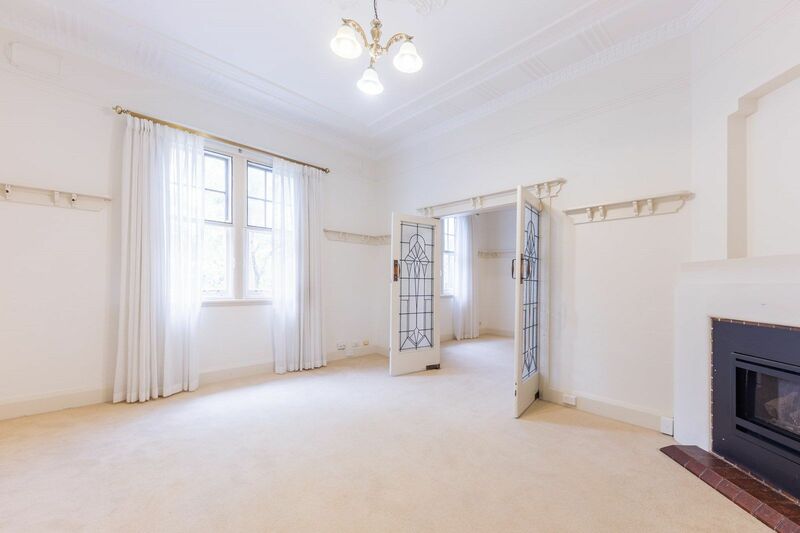 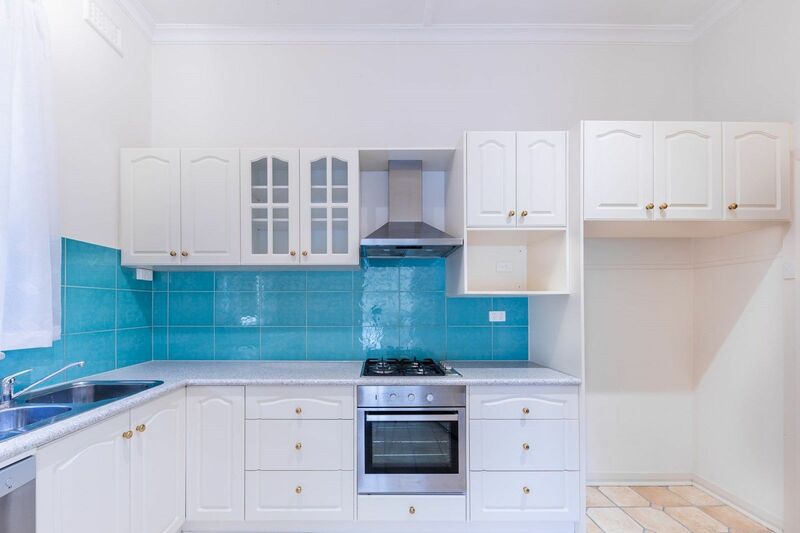 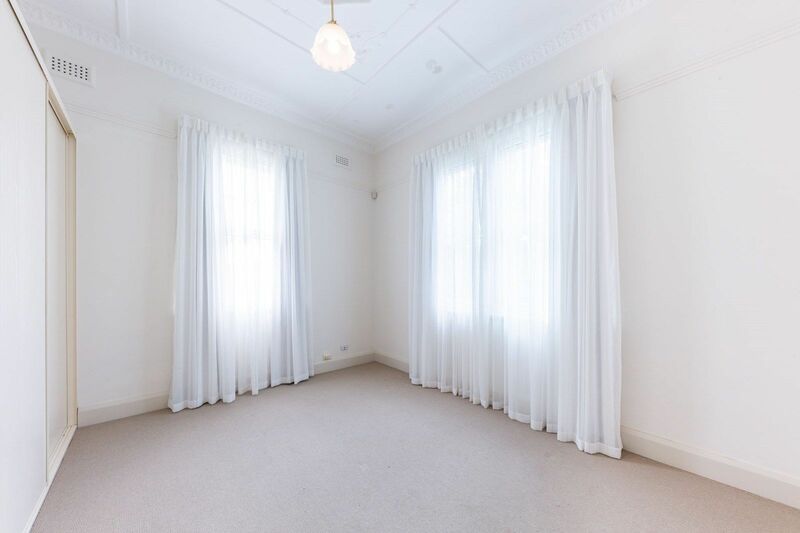 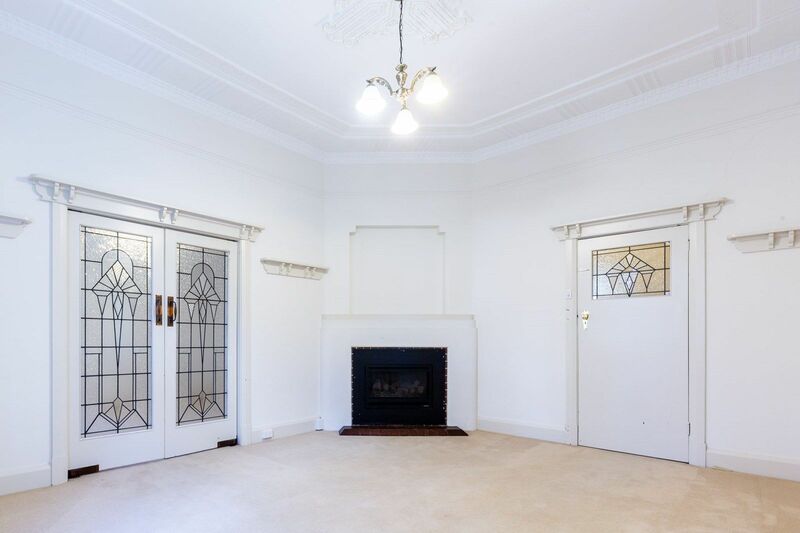 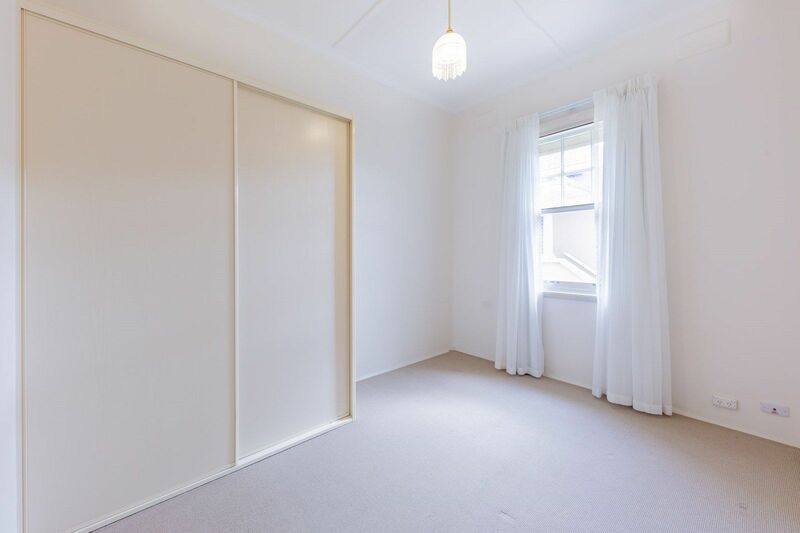 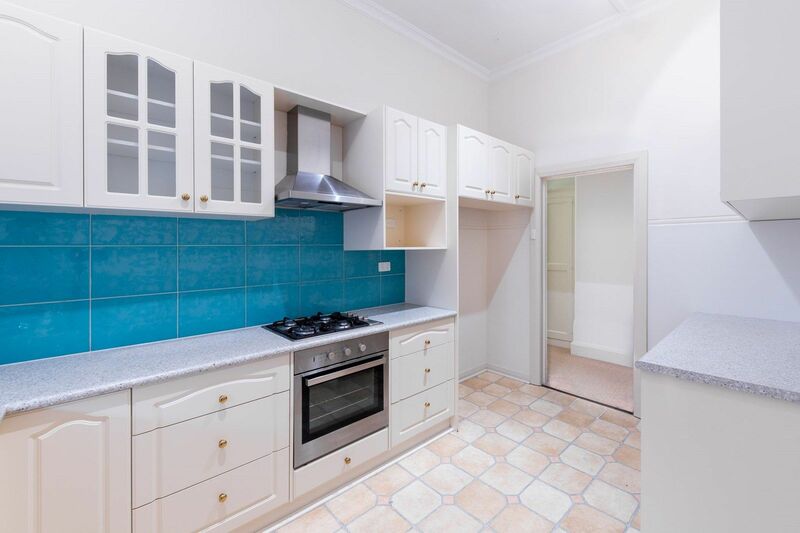 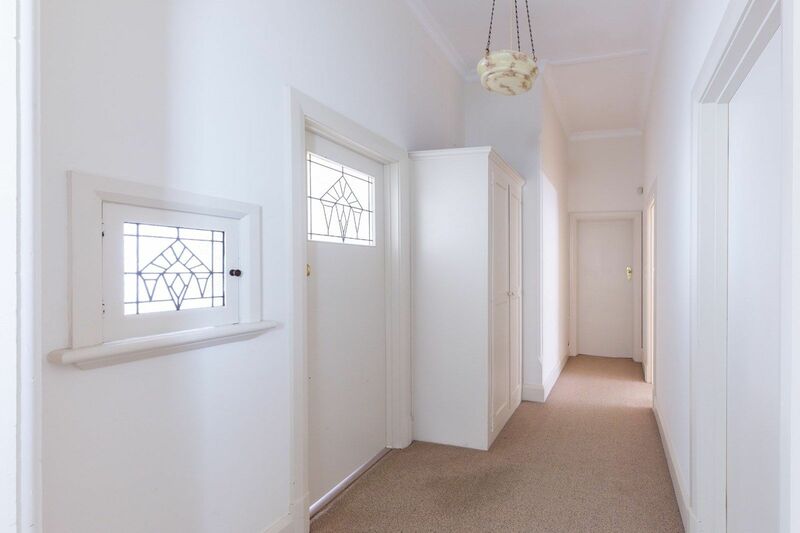 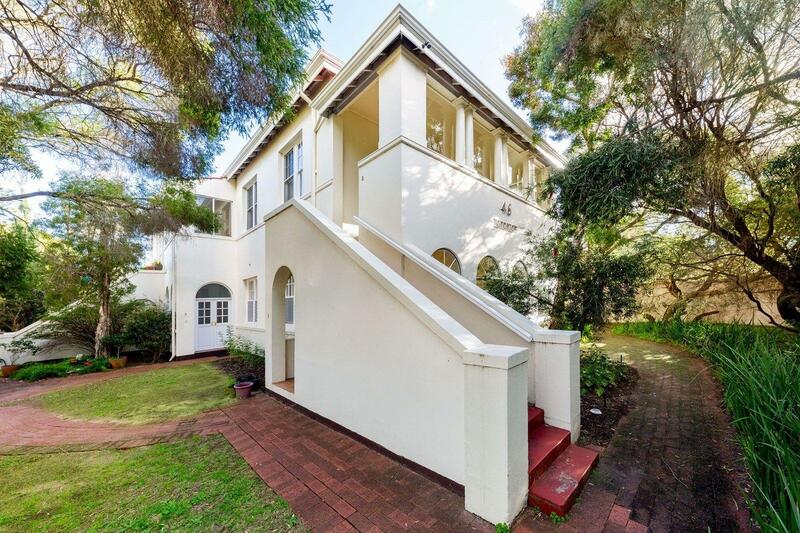 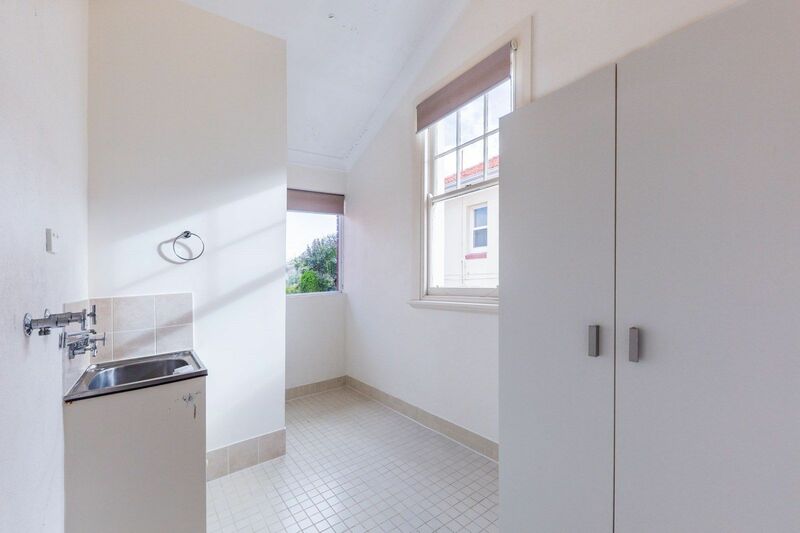 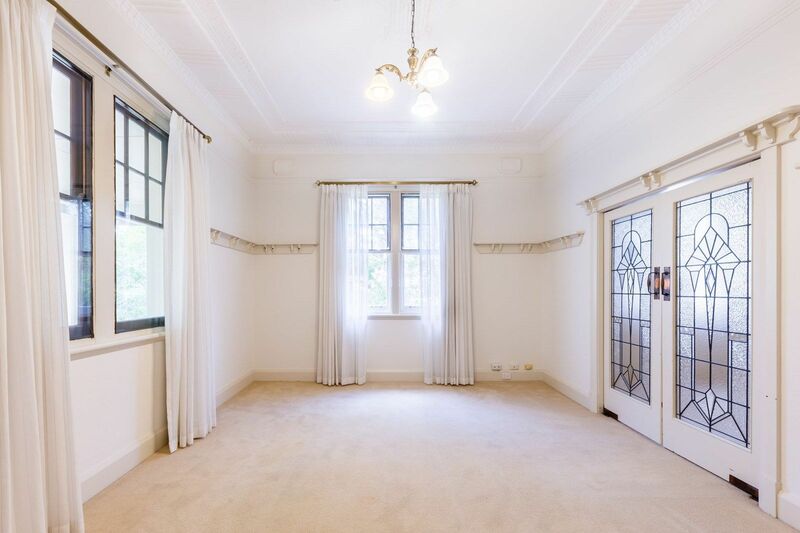 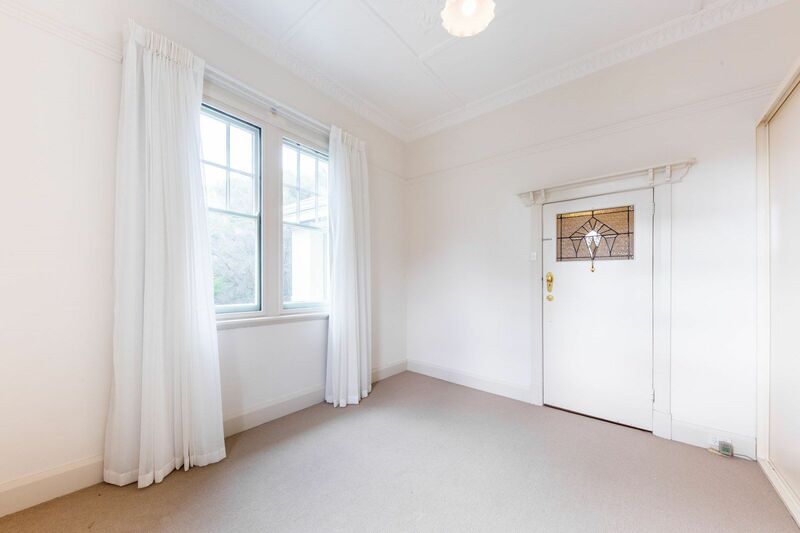 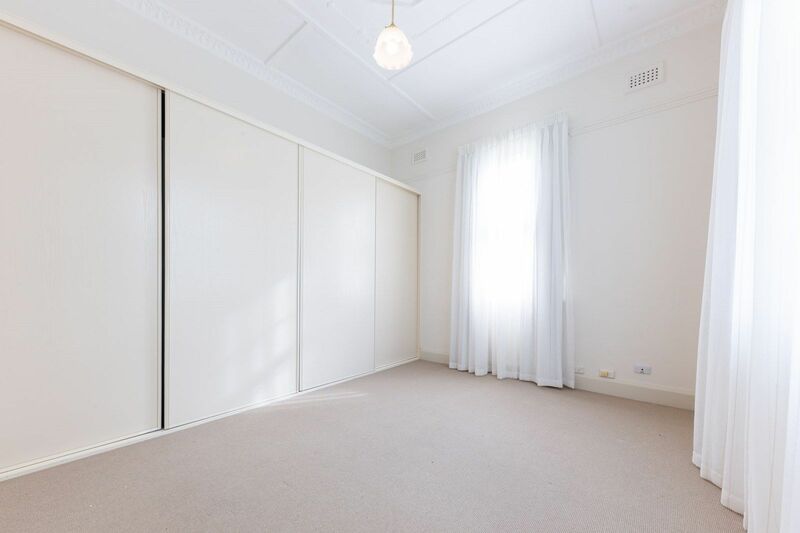 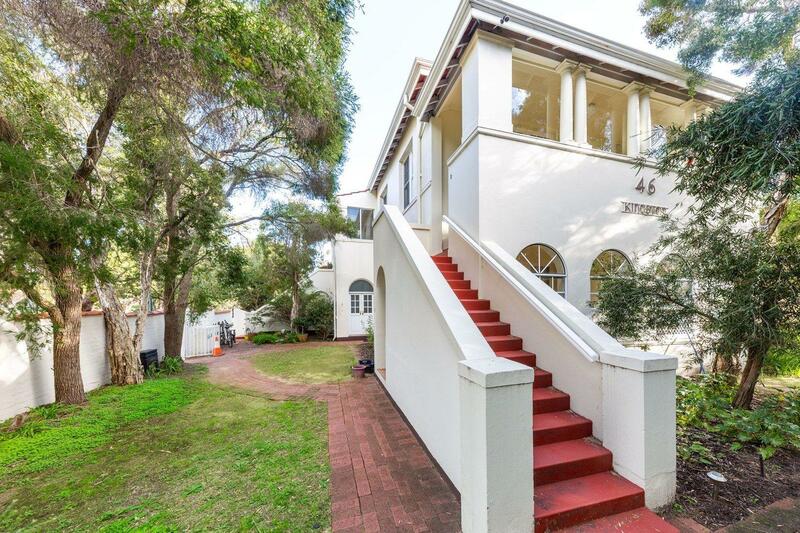 A great location close to University, Nedlands shopping strip and buses to the city. 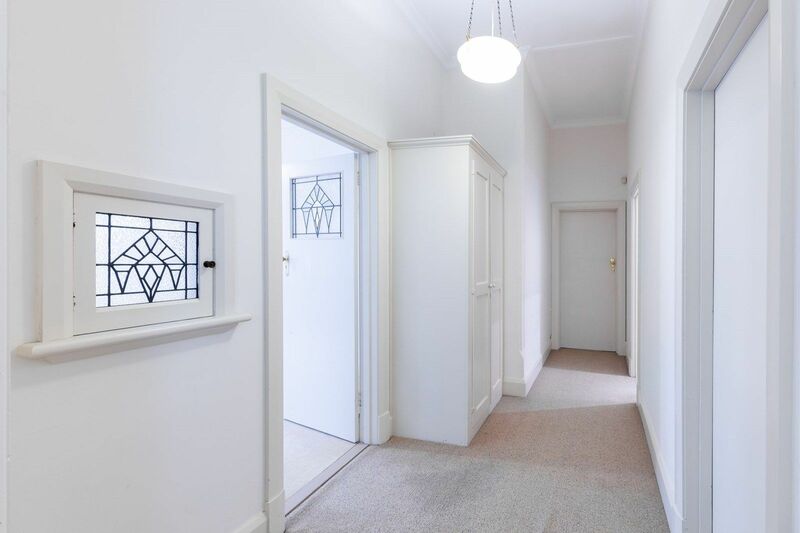 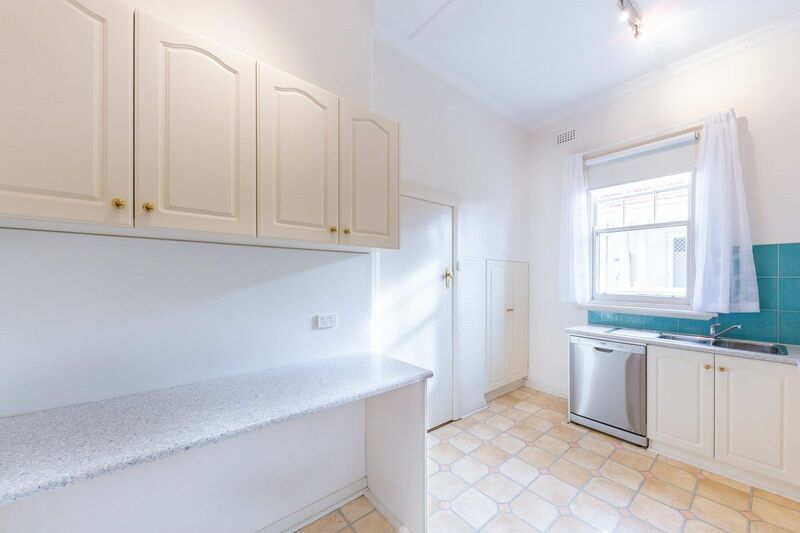 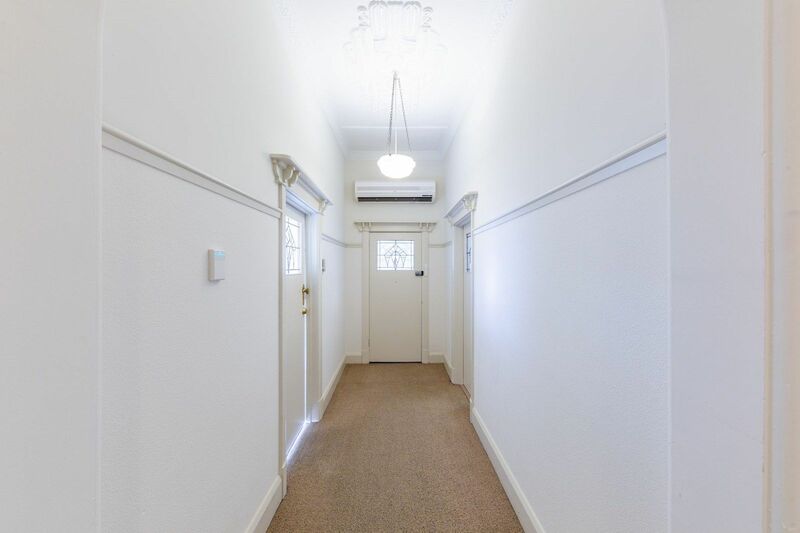 A very spacious unit throughout with Ornate Ceilings, Leadlight windows, renovated kitchen with stone bench tops, gas cooking, Dishwasher and ample cupboard space. 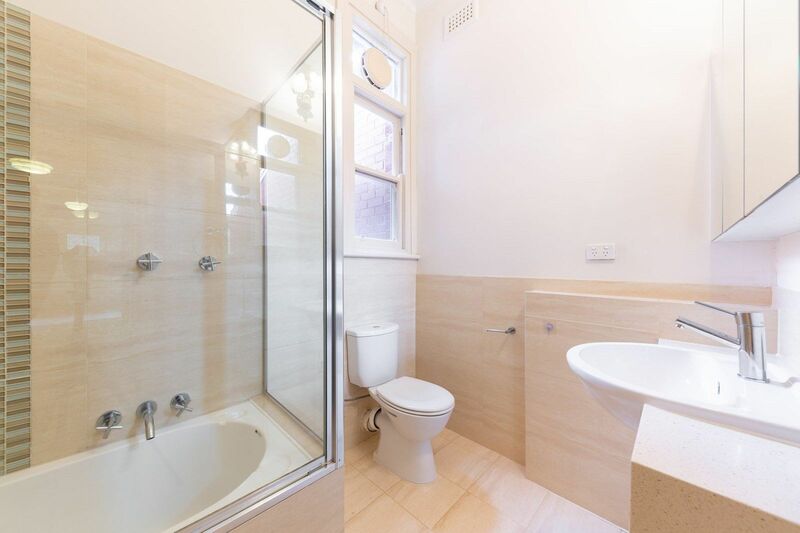 Inspect to appreciate the benefits of this unit.